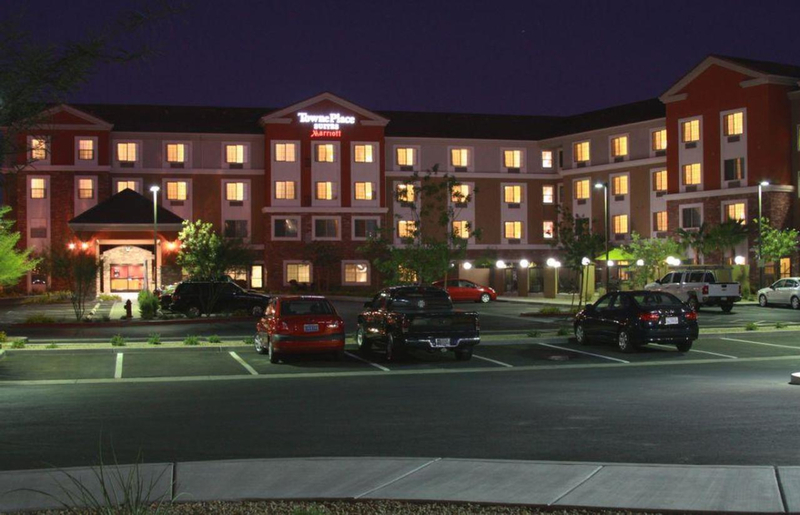 Marriott TownePlace Suites is an extended stay Las Vegas/Henderson hotel offering spacious studios, and one and two bedroom suites with separate living, work and sleep areas. 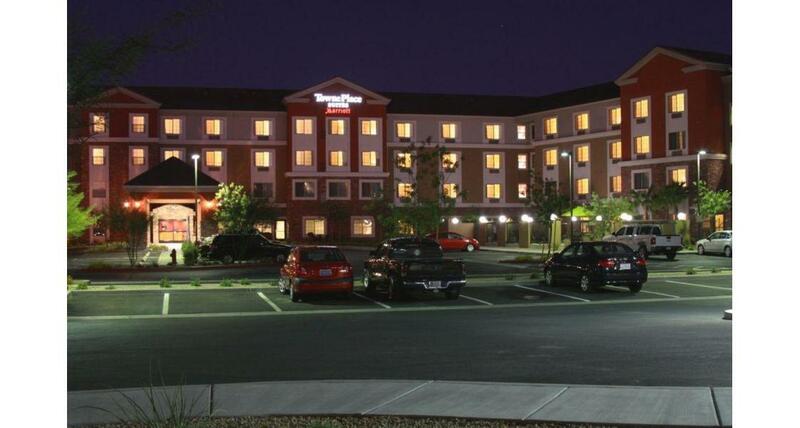 Located just 10 miles from Las Vegas McCarran International Airport (LAS) and all the excitement of the Las Vegas strip, you can enjoy all the noise and excitement in nearby Las Vegas, with casinos galore and award-winning shows, and then come back to your clean and quiet Henderson guest suite. Each suite has a fully equipped kitchen with refrigerator, dishwasher and microwave. Business travelers will appreciate the well lit desk and free WiFi. Vacationers can stay close and shop at the Galleria or go see a show at the Henderson Pavilion. From the town house exterior to the BBQ grill by the pool, everything about TownePlace Suites is designed to make you comfortable while you are away from home.